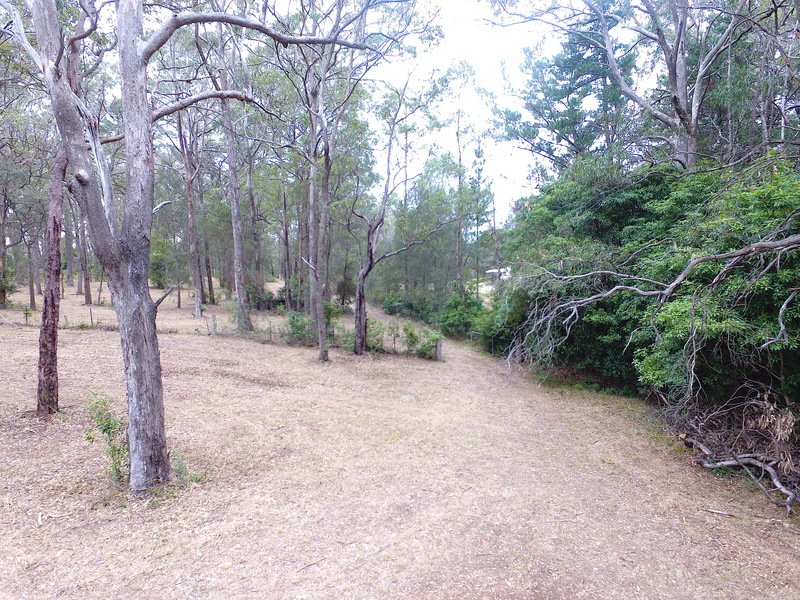 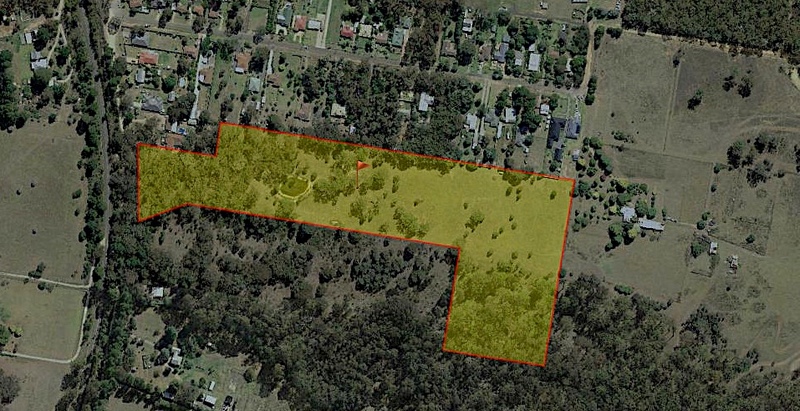 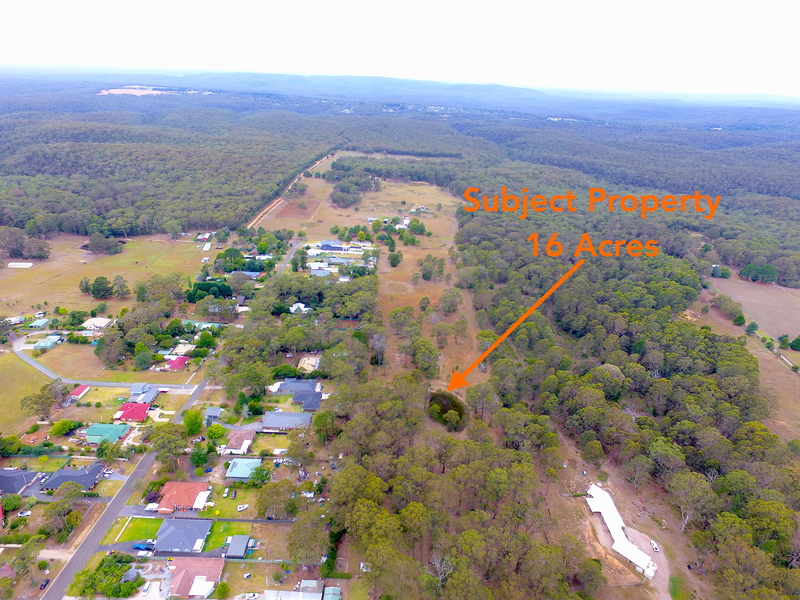 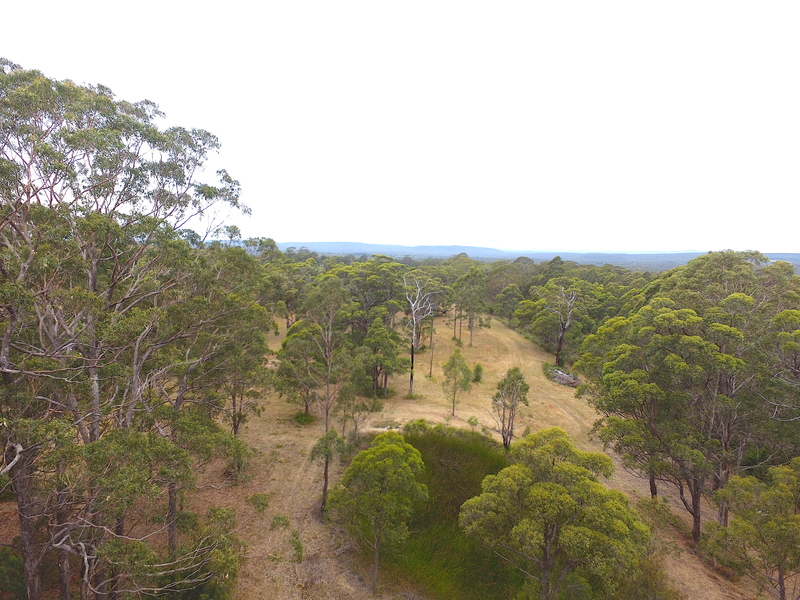 Located in a small northern village of the Southern Highlands, this semi-rural acreage offers an opportunity to create your own lifestyle retreat from the ground up, with plenty of room to build your dream home. 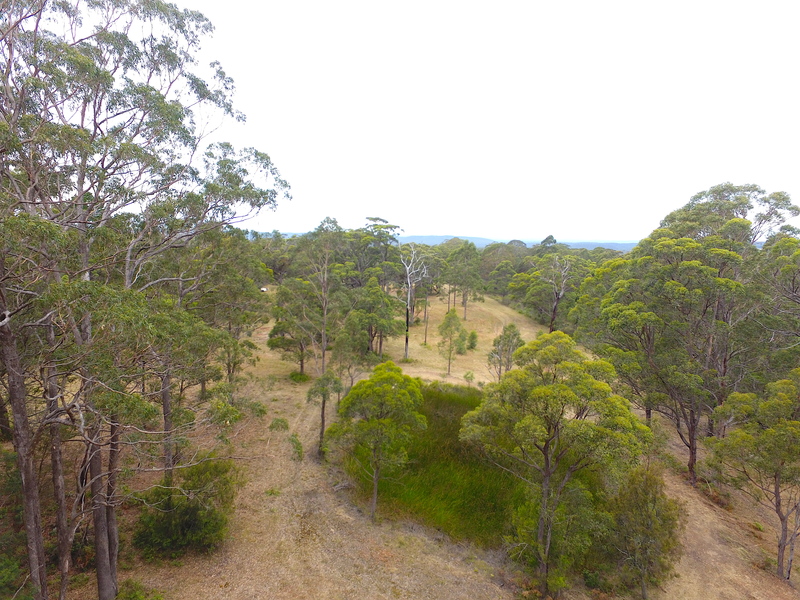 Comprising of around 10 acres cleared pasture with a mix of native eucalypts, the block has an ideal environment to set up your hobby farm. 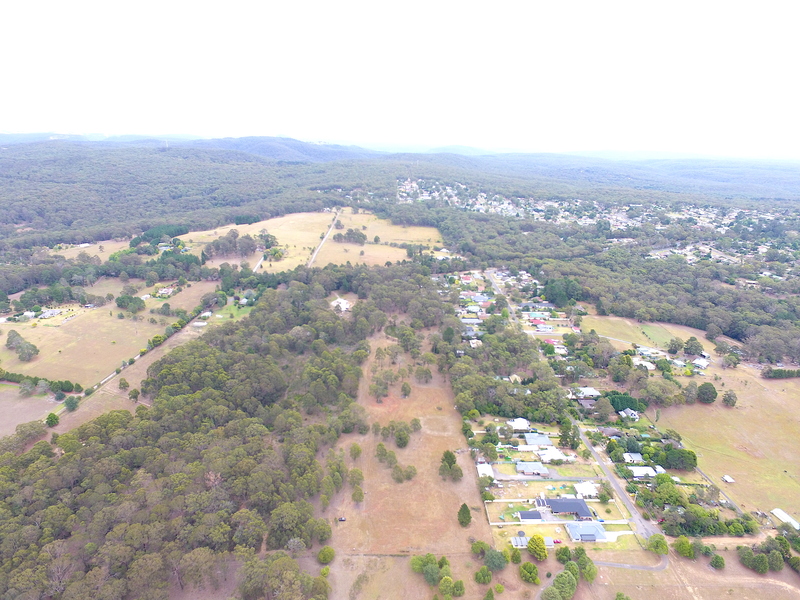 Escape to the country and enjoy the benefits of lifestyle living in a location convenient to Mittagong, Campbelltown & Sydney.